On a very chilly December day Laurie and I were able to capture the sweet story of these two incredibly wonderful people. 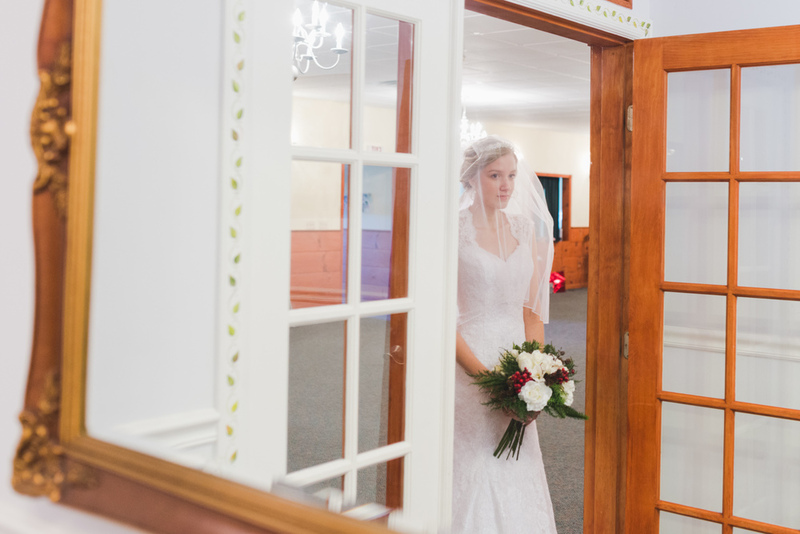 Jane and John were married at a small church in Leicester Ma. I felt how proud and excited each and every person who attended their ceremony was. 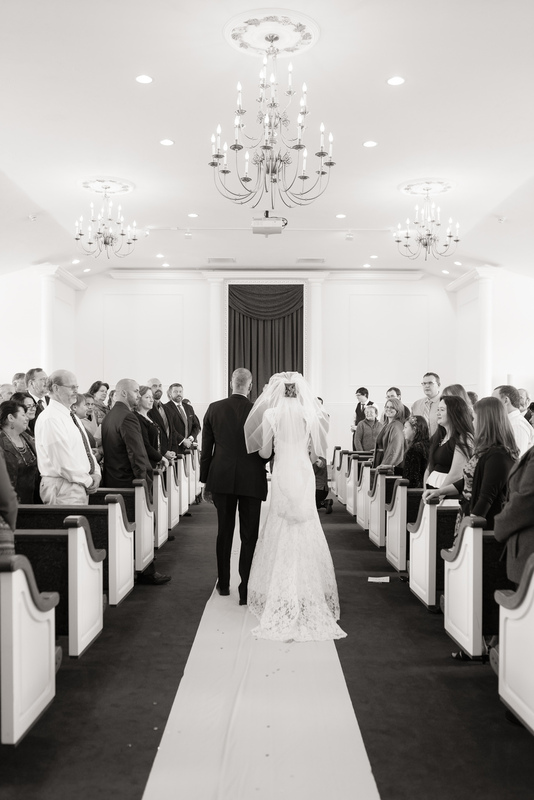 The singing during the service made me tear up and when Jane and John exchanged vows you could see how strong their connection to each other was. They are going to be an exceptional team and I am so happy to show you some highlights from their day. After the ceremony we headed to the Spencer Country Inn to have a small reception. 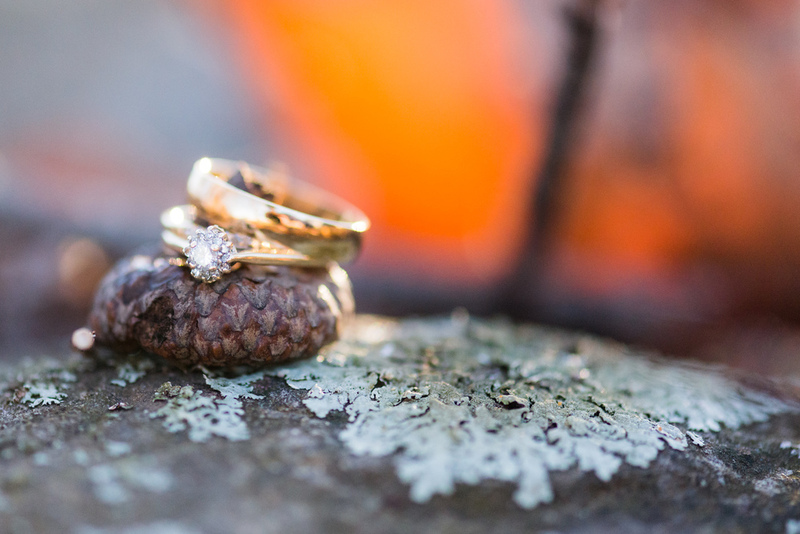 The wedding party braved the cold to get some beautiful images in the late afternoon sun. Even the kids did a great job smiling through the freeze! The Spencer Country Inn is a unique location with some really fun hallways and antique decorations. 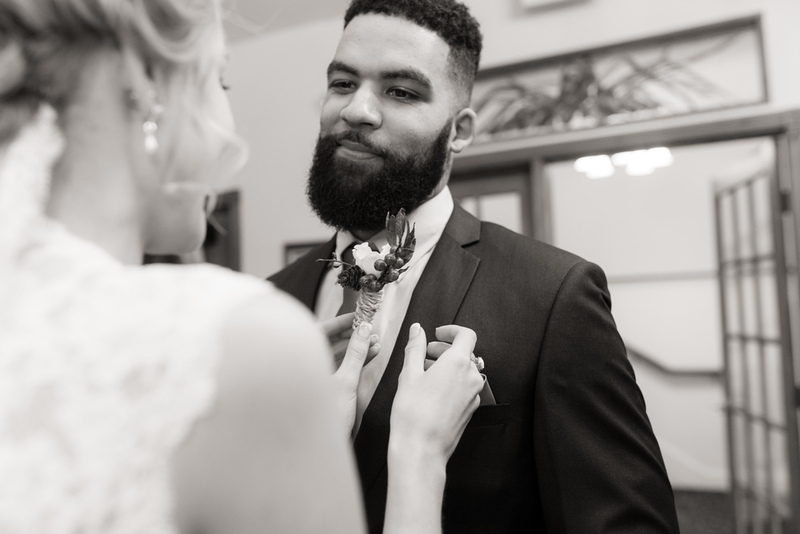 I always enjoy having a photographer as a client because I knew that Jane would have a lot of fun exploring the indoor spaces to capture some romantic moments before the night was over. Congratulations Jane and John, may you have many many years of happiness ahead.